Hello everyone! I’m Hannah, a final year BSc. Biology student at Algoma University in Sault Ste. Marie, Ontario. Prior to starting my undergraduate degree, I trained as a laboratory technician through the biotechnology program at St. Lawrence College in Kingston, Ontario. The education I received at St. Lawrence deepened my interest in environmental science and gave me the push I needed to pursue a degree in science. While I am at Biotweeps, I will be aiming to give you all a window into the day-to-day experiences of studying biology at the undergraduate level. I will be discussing what it is like to study science at a small university, starting a career in science later in life, early career engagement in science communication, and of course, the fascinating world of plants. There may also be a few Star Trek references thrown in (sorry, I can’t help myself). I will also be dedicating a full day to discussing general advice for new students that are just starting out at university for the first time, and I am looking forward to hearing and sharing some words of wisdom from you all. I am a wildlife behavioral ecologist specializing in ungulates (hoofed mammals). As a graduate student in Princeton University’s Department of Ecology and Evolutionary Biology, I studied the maternal and antipredator behavior of Thomson’s gazelle, a small-bodied East African antelope. I was interested in understanding how mothers manage the often competing demands of raising a highly vulnerable offspring while simultaneously maintaining their own fecundity (i.e. getting enough food) and avoiding predation themselves. My project involved a lot of fieldwork in Laikipia, Kenya – always a fun topic for tweeting! After completing my Ph.D. I spent a couple of years teaching undergraduate courses and assisting with projects in my graduate advisor’s lab while searching for the next step. The next step turned out to be a postdoctoral position at the Max Planck Institute for Ornithology and the University of Konstanz in Germany! For this position I will be shifting away from individual behavioral strategies to focus on collective behavior of animal groups. I’ll be investigating vigilance behavior, collective predator detection, and information transfer in groups of gazelles and other savannah ungulates. This project will involve some fun high-tech camera set-ups and more exciting fieldwork in Kenya! During my curatorial week on I’ll be tweeting about my past and present research efforts, my road (so far!) to a career in behavioral ecology, my recent job search experience, along with other topics that come up along the way. I will also be tweeting many many wildlife photos. 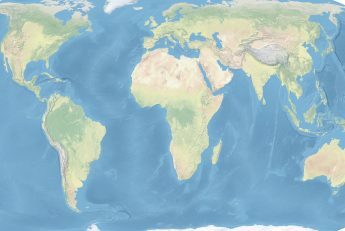 Check out my website at www.blaircostelloe.com to learn more about my work! Hello! I was born in Italy, where I gained my BSc in Biotechnology and my MSc in Industrial Biotechnology. I am now a final year Marie Curie Early Stage Reseacher based at the Centre for Novel Agricultural Products (CNAP) at the University of York, supervised by Prof. Neil Bruce. My current research project is part of a European FP7 Initial Training Network named “P4fifty”, which involves several institutions and industrial partners with the goal of studying Cytochrome P450 enzymes for biotechnological applications. The aim of my PhD project is the development of a CytochromeP450/reductase fusion platform, as a tool for the characterization of orphan plant P450 enzymes. To accomplish this I exploit tons of molecular biology, a variety of recombinant biochemical techniques (transient/stable protein expression in tobacco/bacteria & yeasts) as well as UV-Vis spectroscopy and RP-HP liquid chromatography. One of the potential P450 biotechnological applications of great interest for my research group is the bioremediation of explosives in planta. During my MSc and PhD studies I have participated in a variety of outreach events, involving people from different ages and experiences, within local or nationwide festivals (Pint of Science, Euro Researchers’ Night, Café Scientifique, to name some)…and this is how I discovered my passion for science communication! 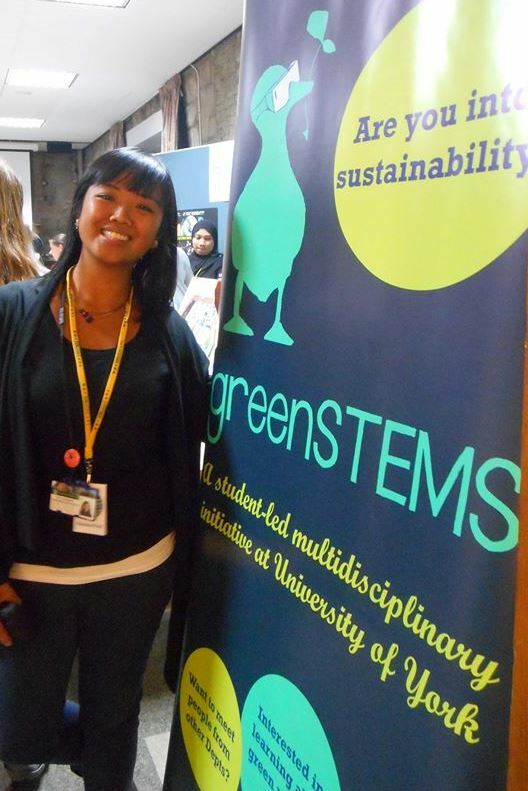 In addition, I am currently the co-chair of greenSTEMS, a students’ organization based at the University of York, which promotes the interaction between young researchers from across disciplines (STEM+Social sciences) with a common interest in science and sustainability. 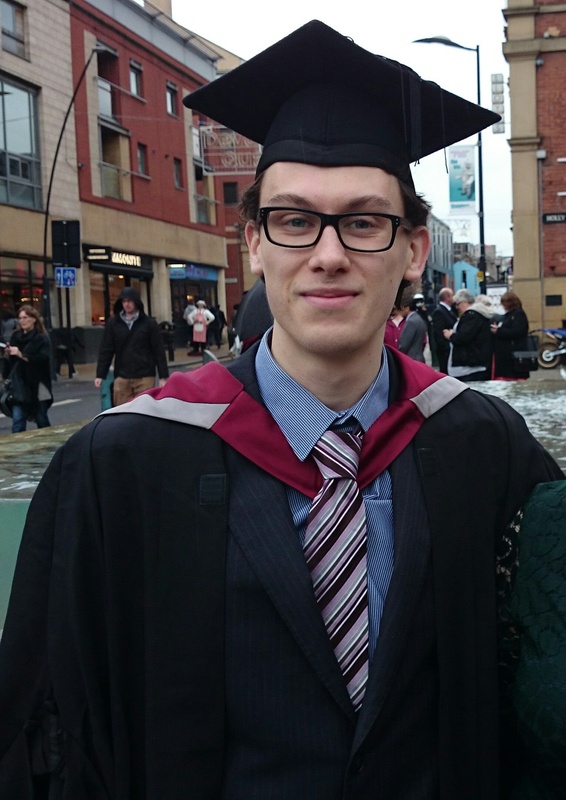 I am a first year PhD student working in the Department for Molecular Biology and Biotechnology, at the University of Sheffield, UK. Although I love all areas of science, my true passion is for the field of Microbiology. For my PhD I am investigating cell surface proteins of Gram positive bacteria. Much of my time involves using E. coli to try and express the proteins I am interested in. However as I am also trying to solve molecular structures, I get to use biophysical techniques such as Nuclear Magnetic Resonance (NMR) spectroscopy, which is tough, but I really enjoy a challenge! When I’m not researching, I am busy working as a science communicator, tweeting from my personal account @Stewart_Barker, and from the Society for Applied Microbiology’s (SfAM) account (@SfAMTweets). I also write a blog, MicrobeStew (https://microbestew.wordpress.com/), talking mainly about Microbiology, and also discussing issues in science and talking about careers, academia and science education. I also sit on the SfAM Postgraduate and Early Career Scientist committee, as their Communications Officer. Please give my twitter account @Stewart_Barker a follow, have a look at my blog, and I look forward to talking to you all about my work and my experiences as an early career microbiology researcher.